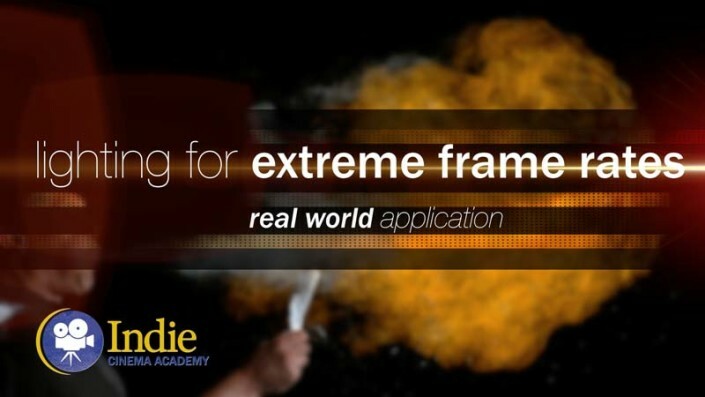 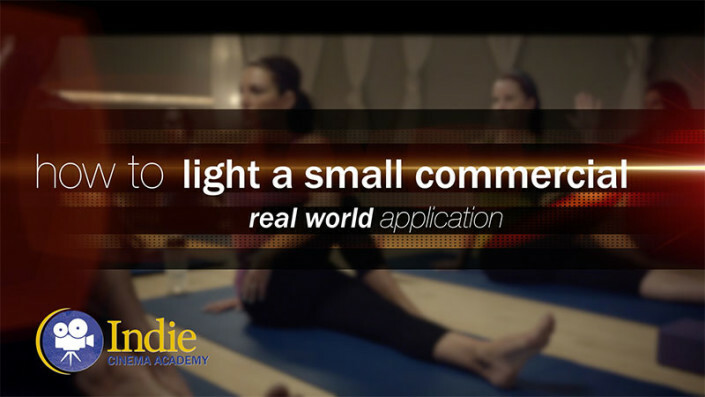 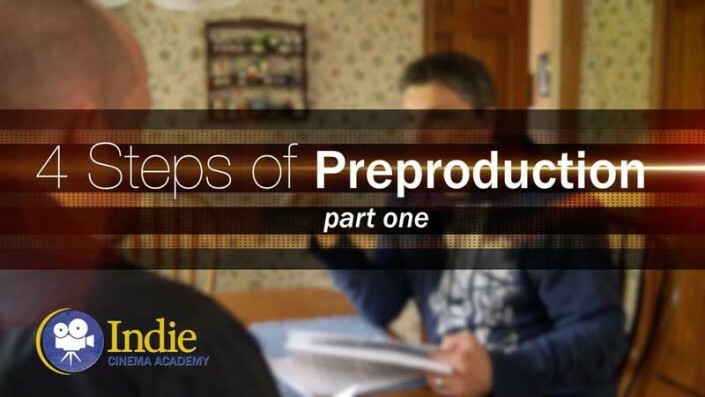 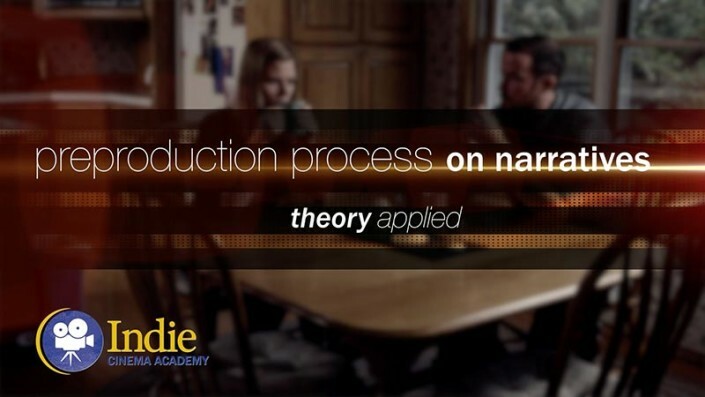 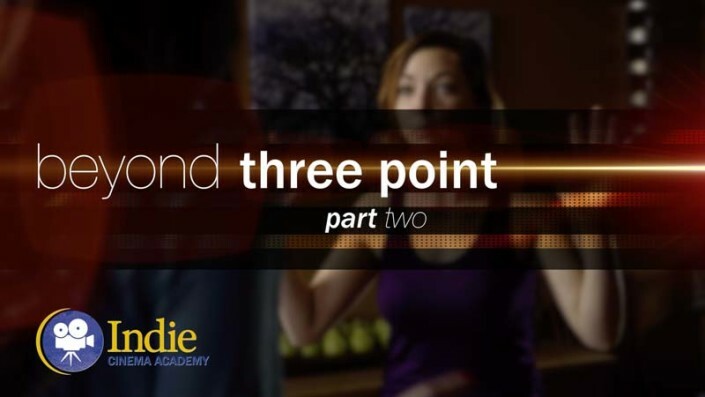 These lessons can be purchased individually by non-members for $7. 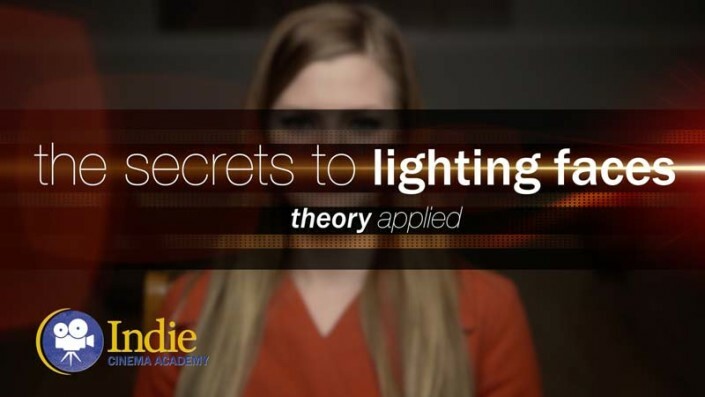 Members get them for free. 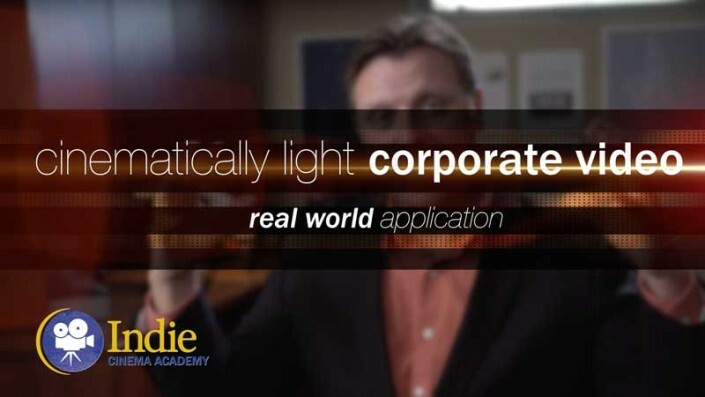 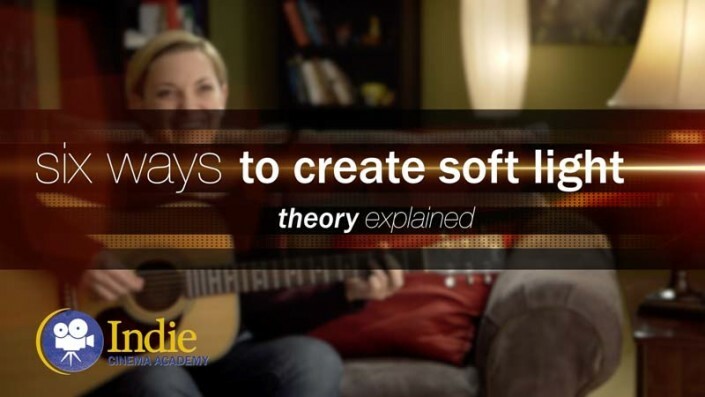 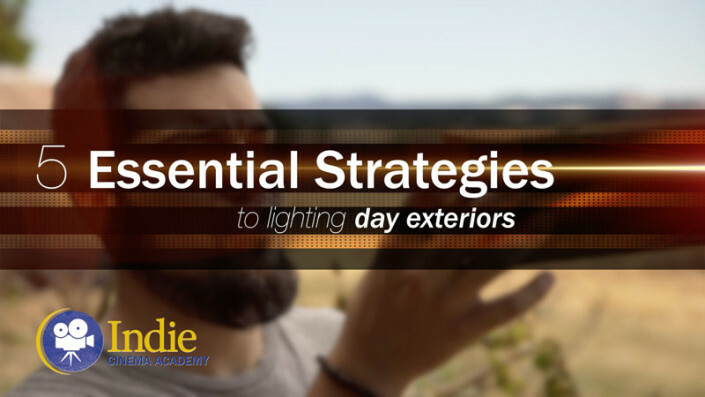 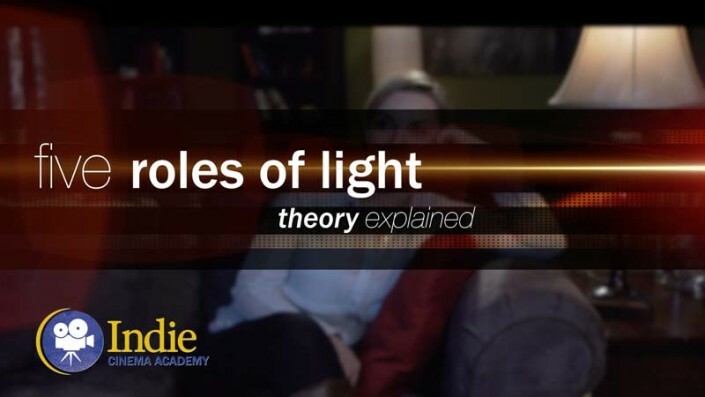 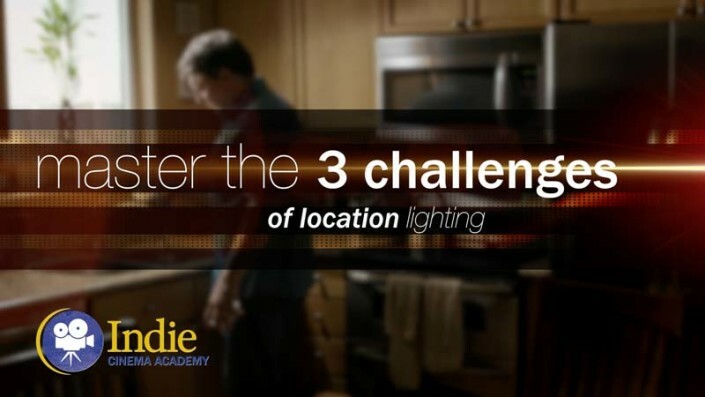 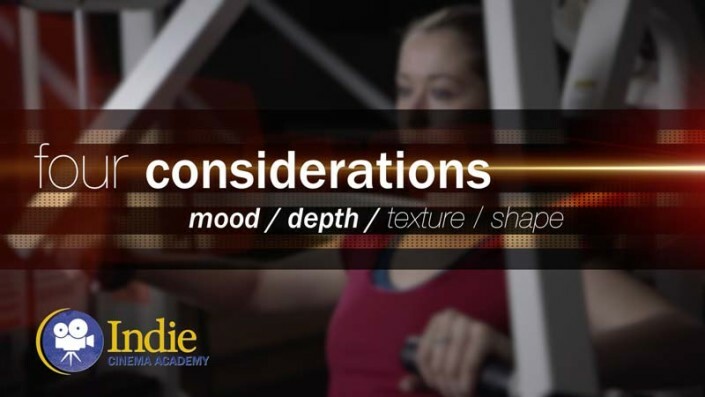 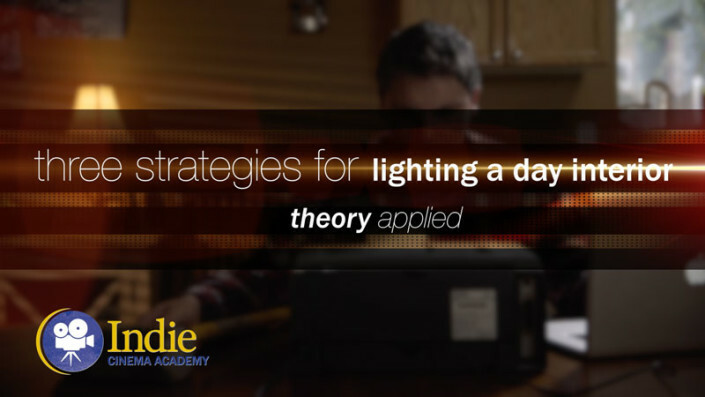 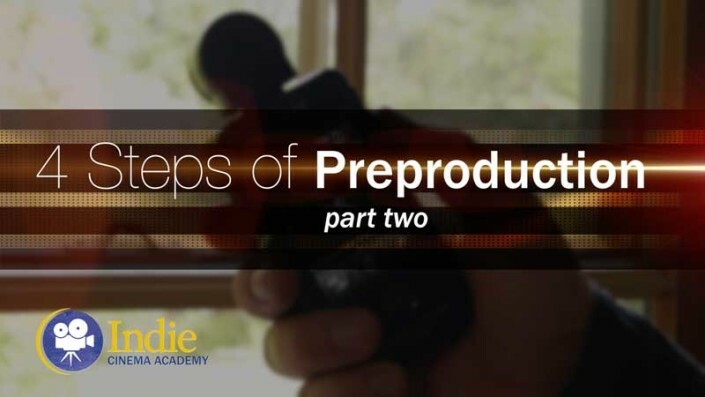 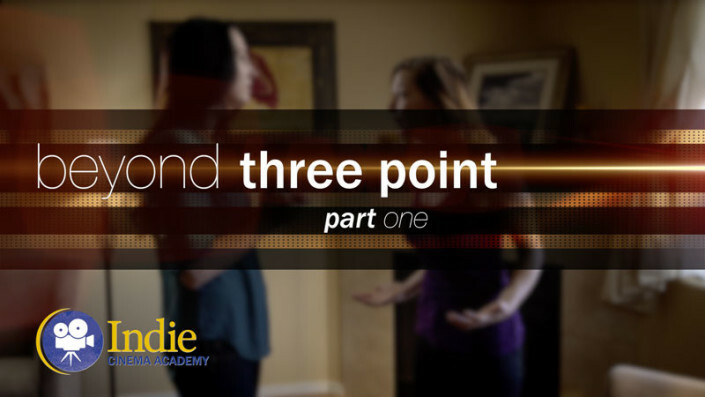 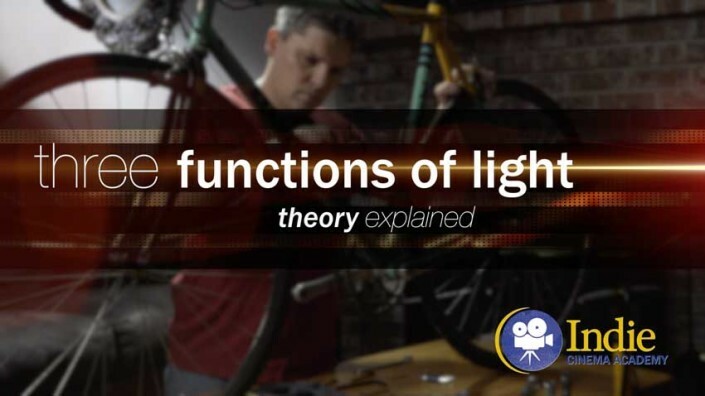 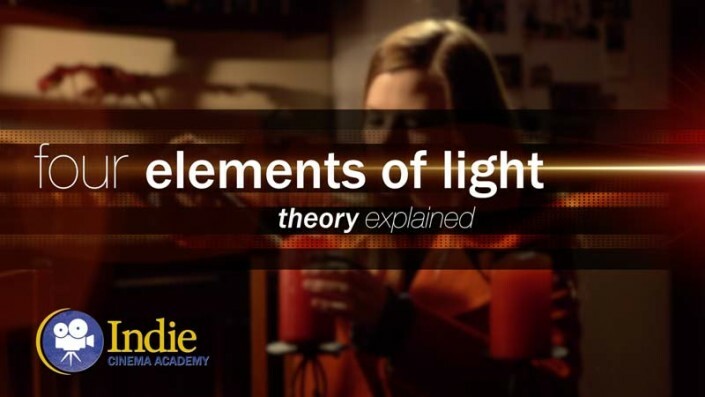 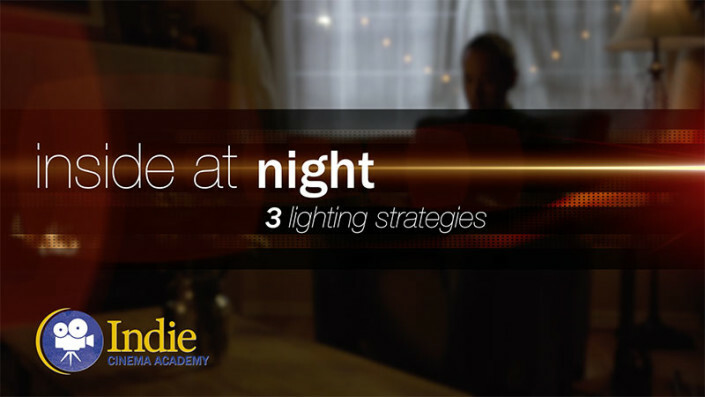 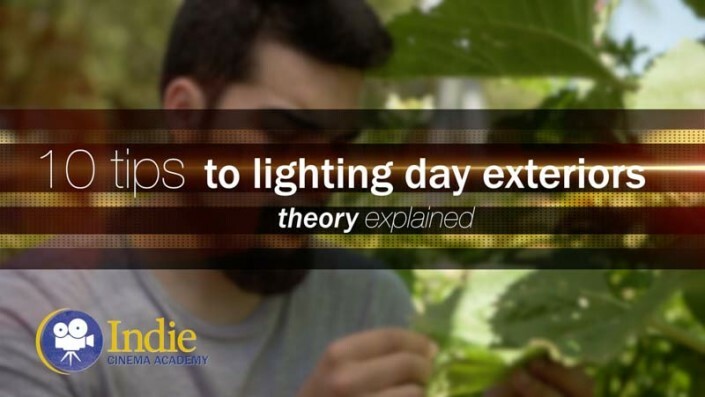 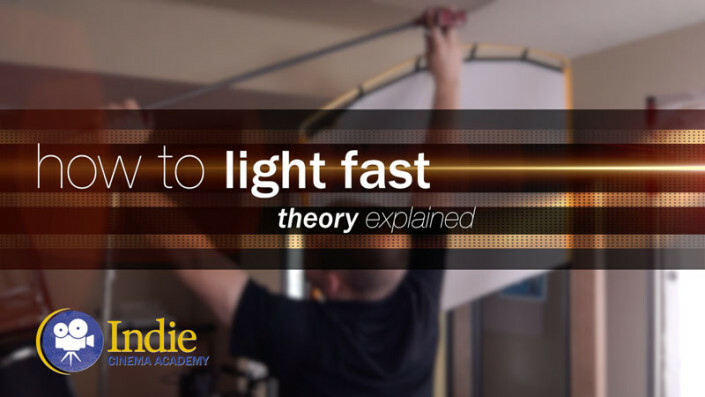 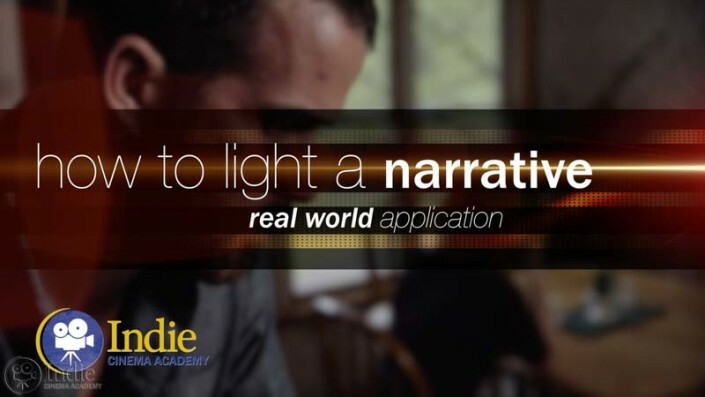 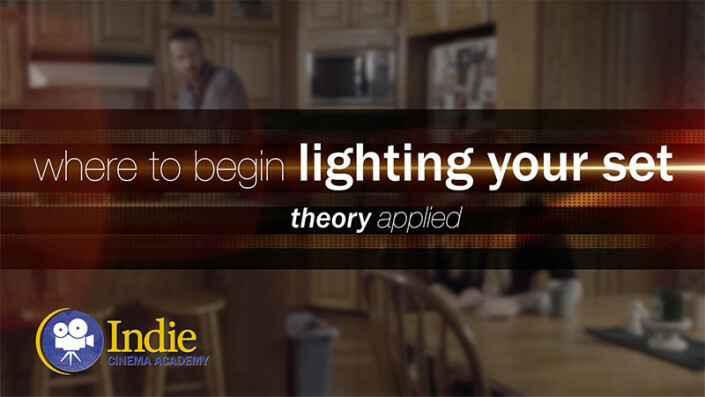 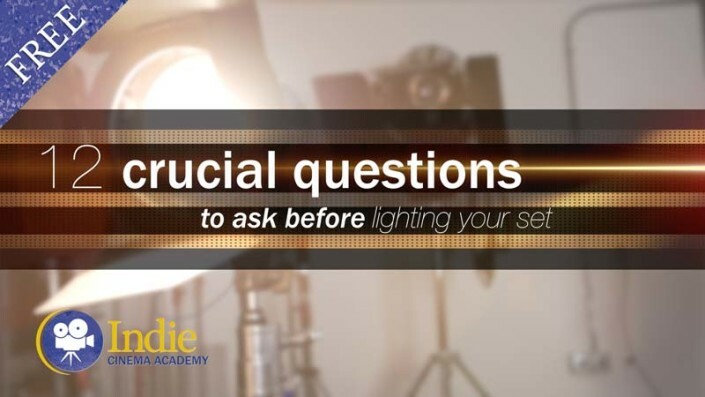 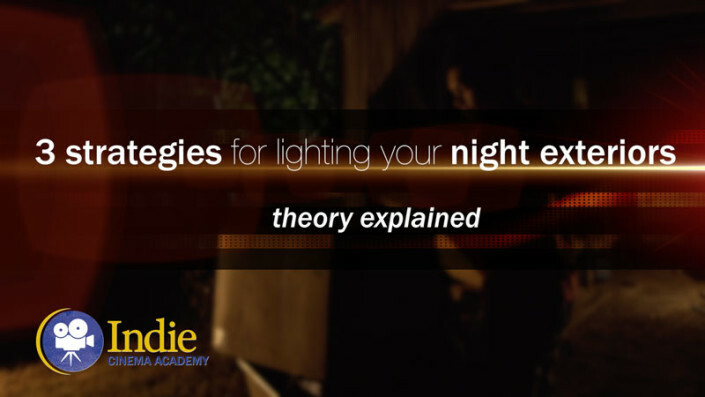 All of the foundational concepts you need to know to effectively use and control light in your projects.